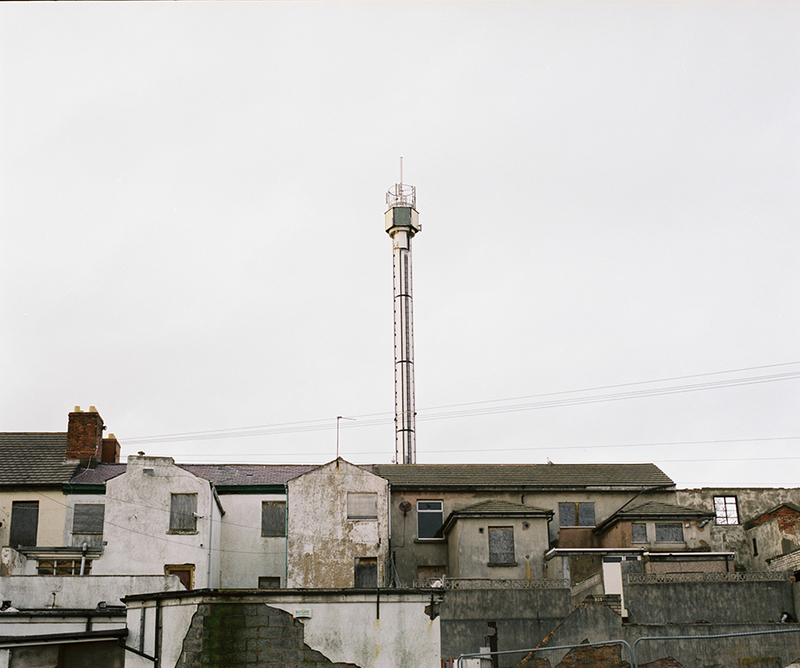 It is unknown for sure how the Welsh town of Rhyl inherited its name but one theory is that Y Rhyl originates from the Welsh words Tŷ’n Yr Haul which, when translated into English means House In The Sun. 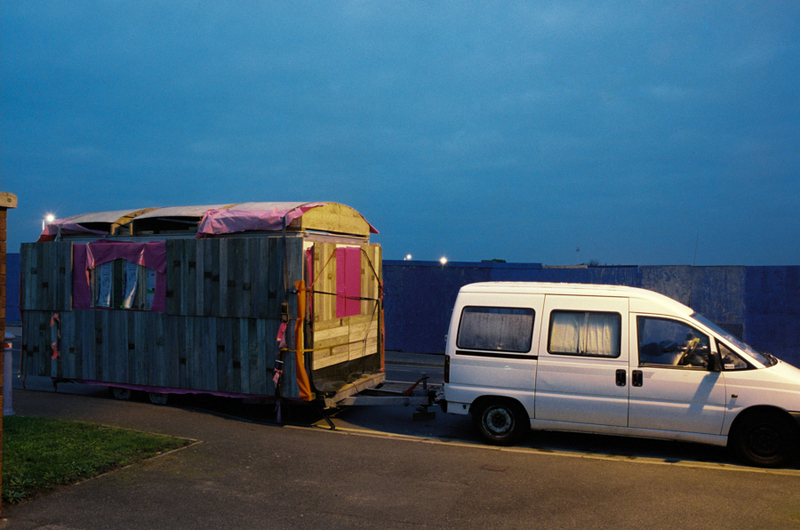 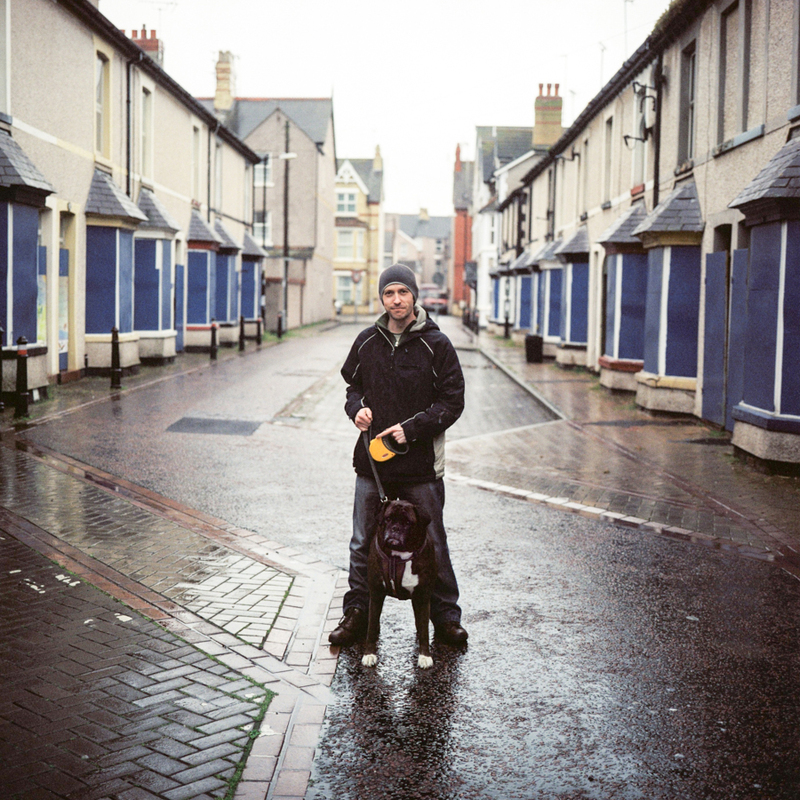 Geoff began photographing the West of Rhyl in 2006 whilst studying Documentary Photography at University of Wales Newport. 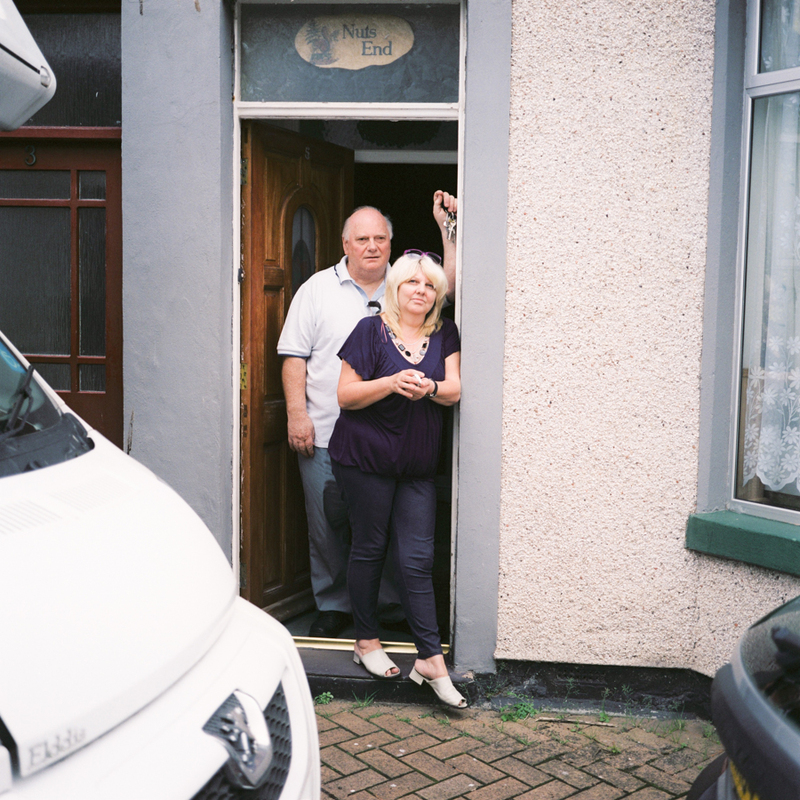 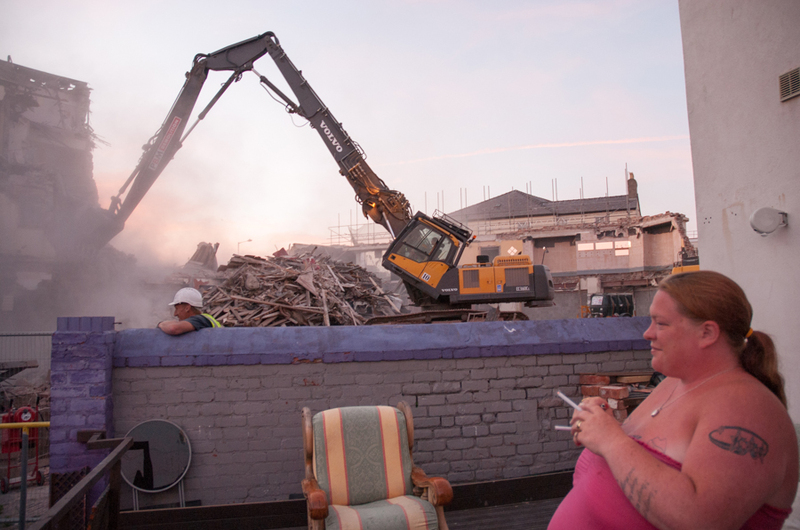 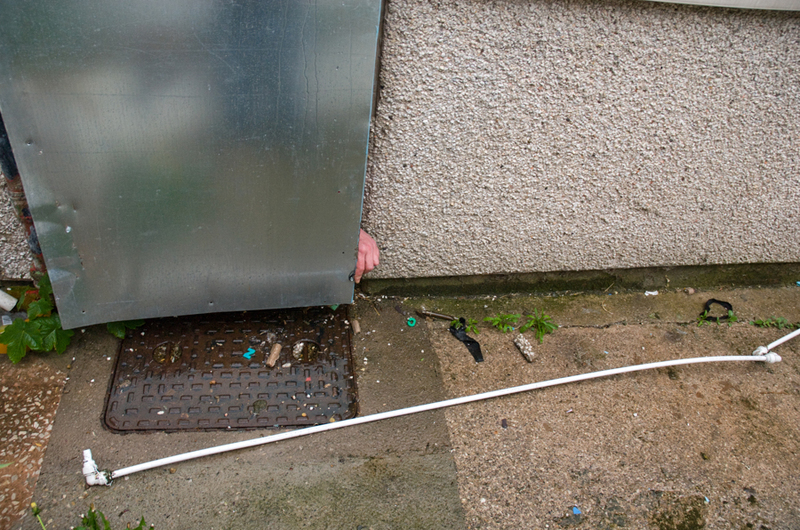 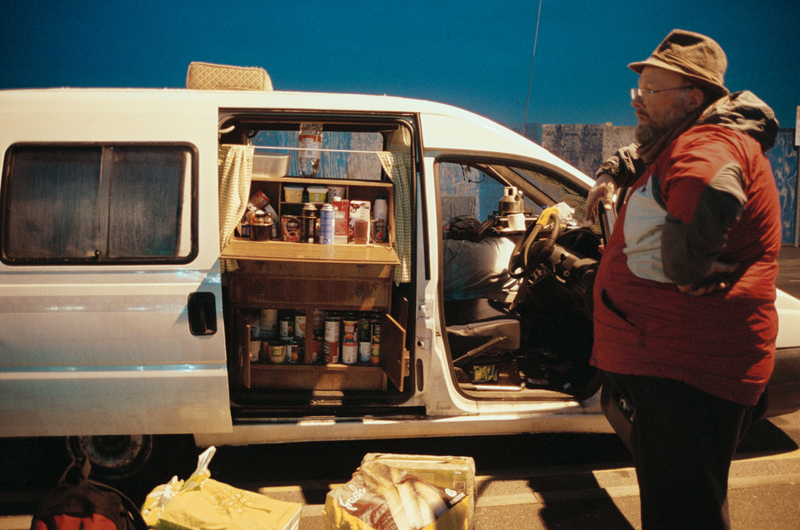 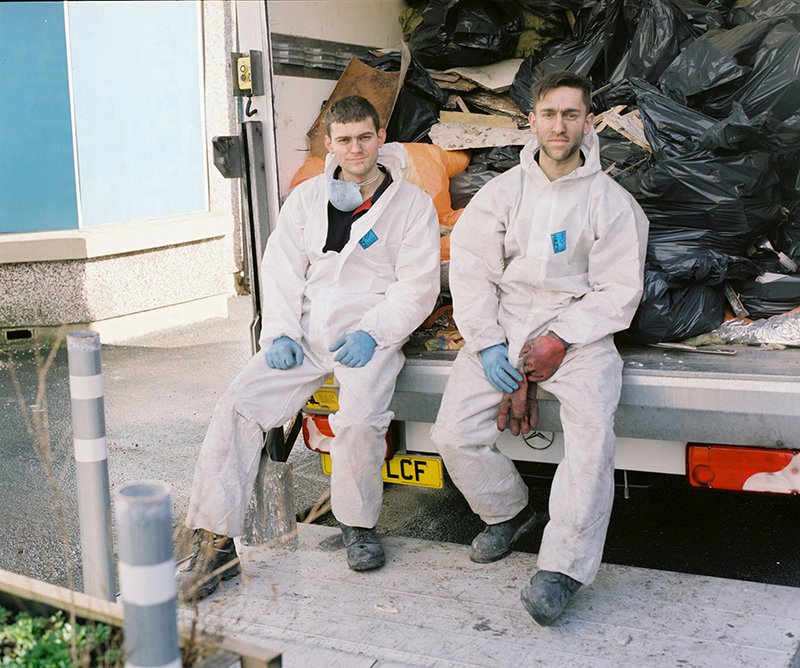 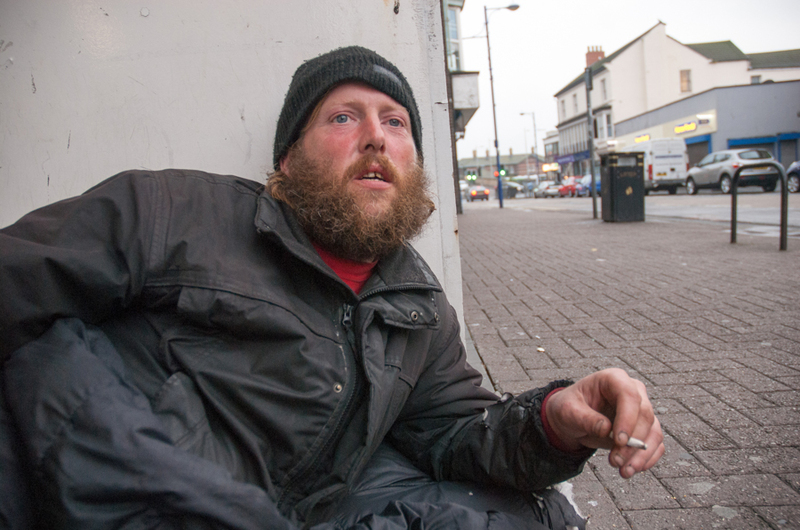 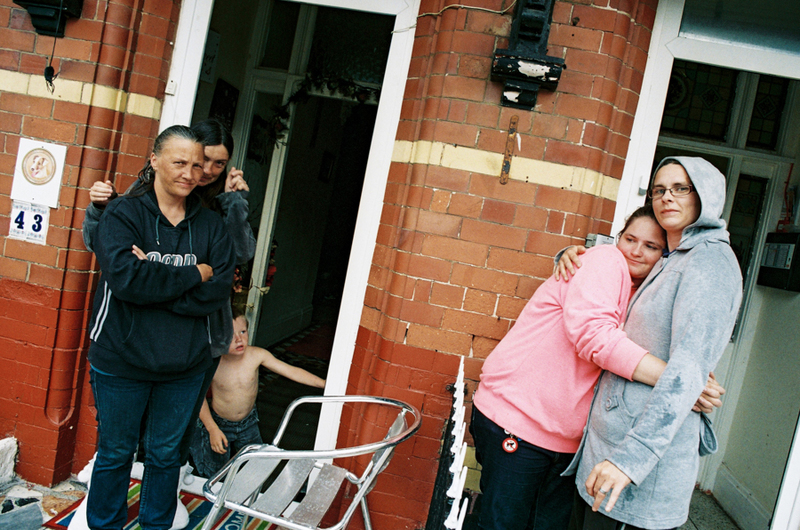 Initially making portraits of the young people on the streets of the town, Geoff continued documenting Rhyl throughout the recent recession years and subsequent regeneration scheme. 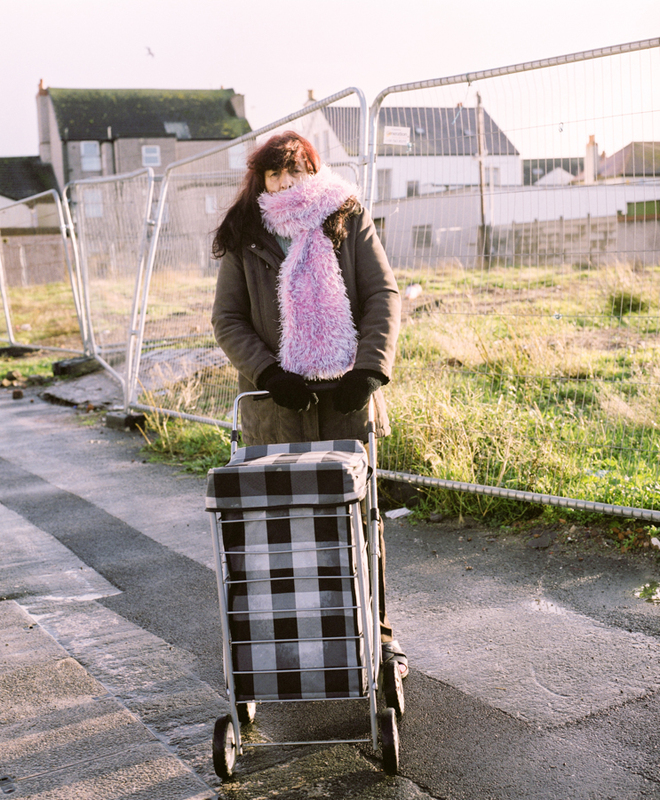 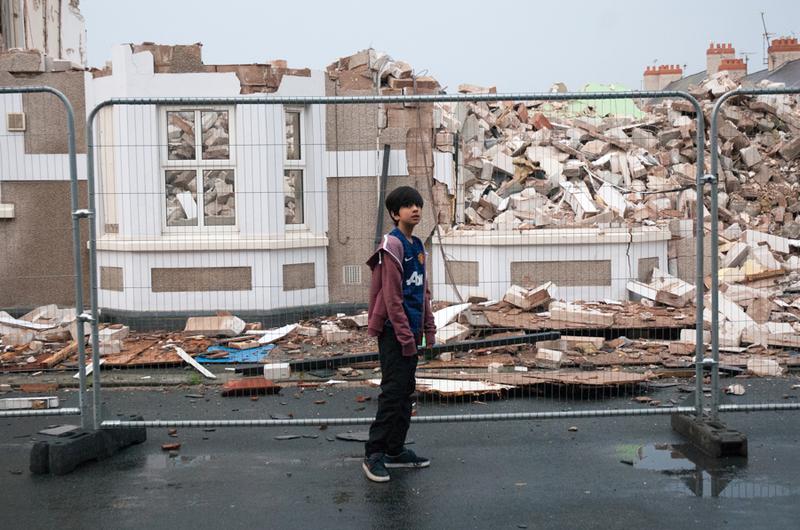 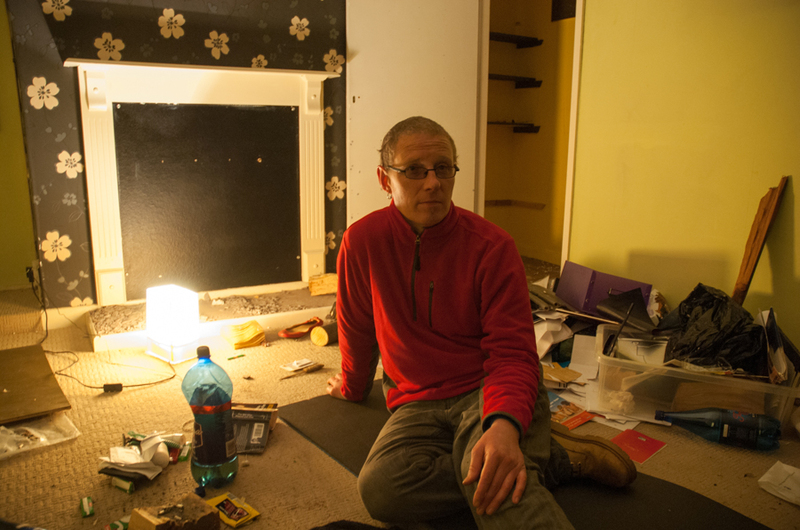 He continues to engage with Rhyl’s inhabitants, including those who have had to move from their homes due to the compulsory purchase orders placed upon them. 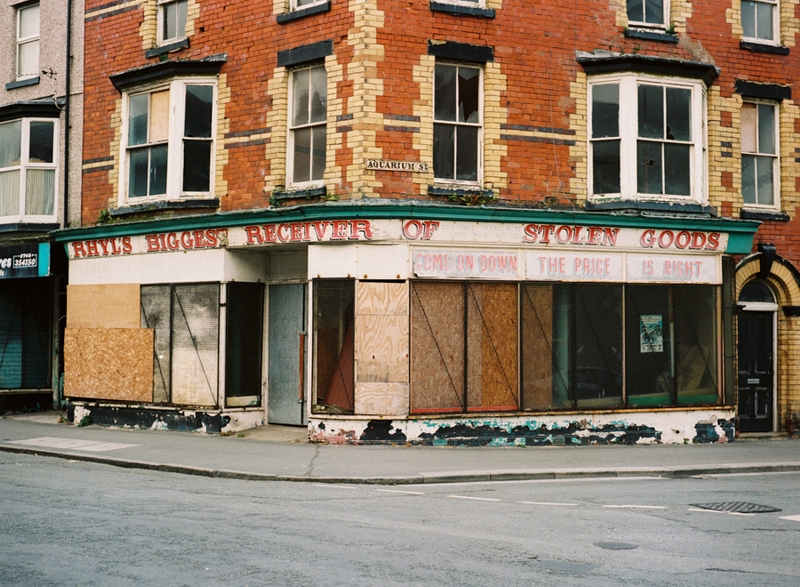 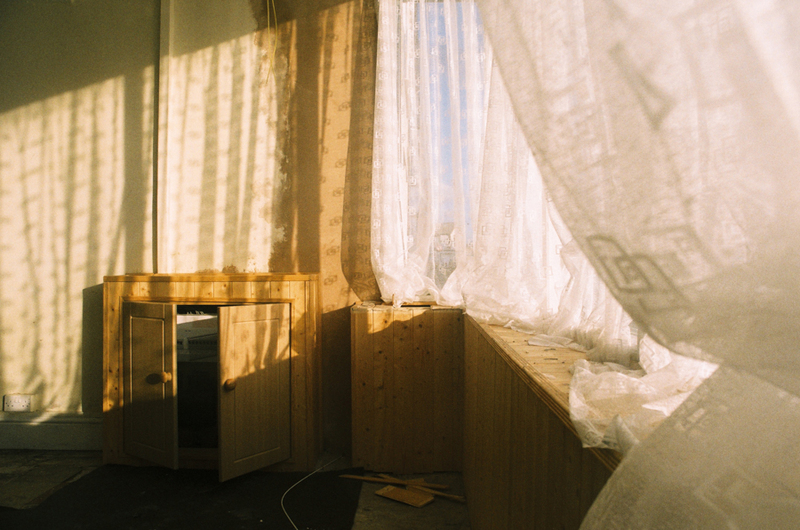 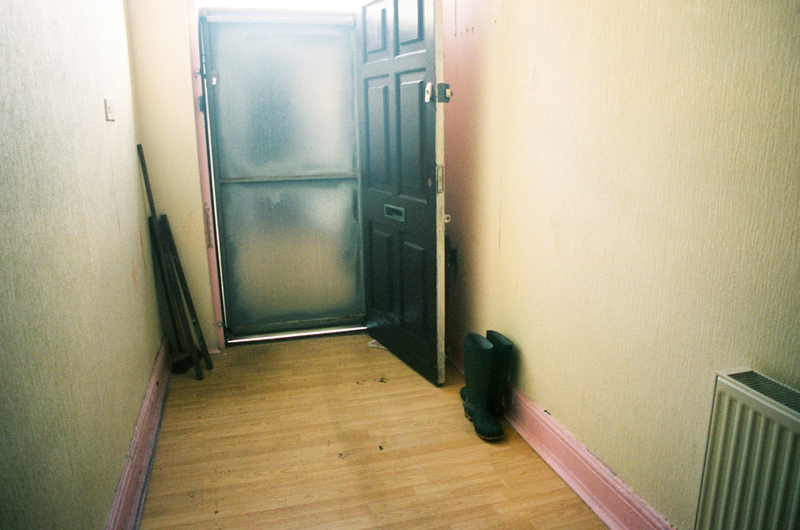 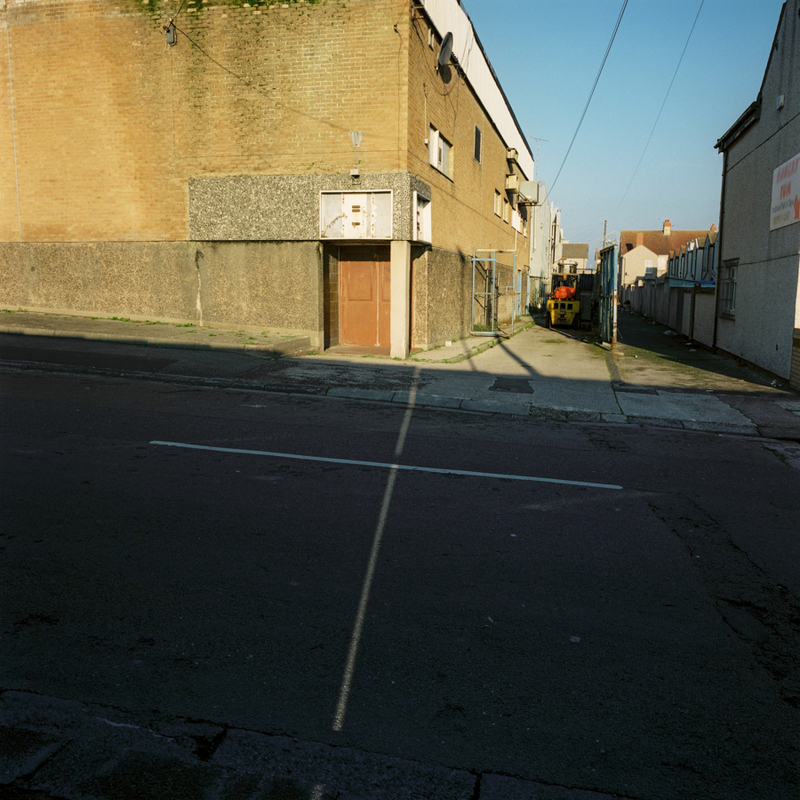 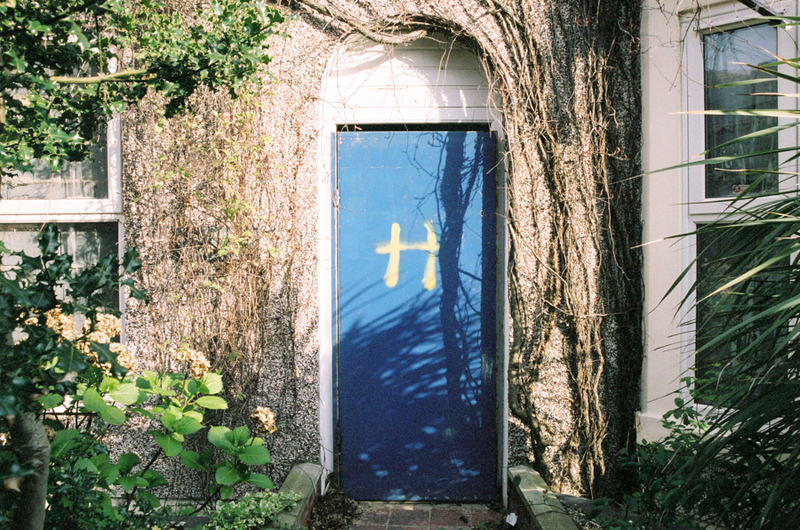 Committed to photographing the area of Rhyl with the utmost sympathy, Geoff has done so for the last decade, expanding his work into what has now evolved into the archive ‘House In The Sun’. 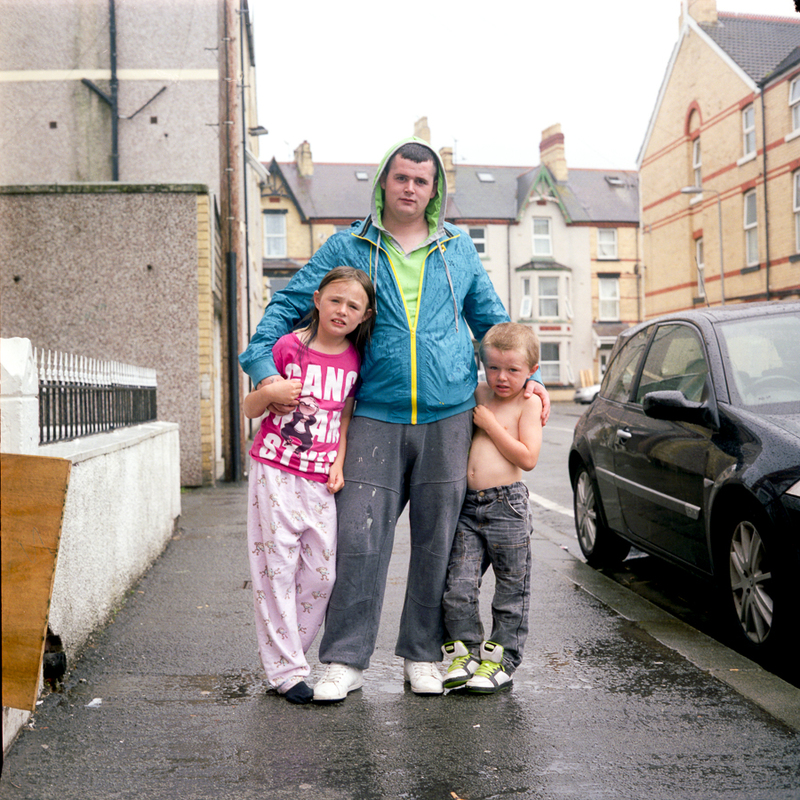 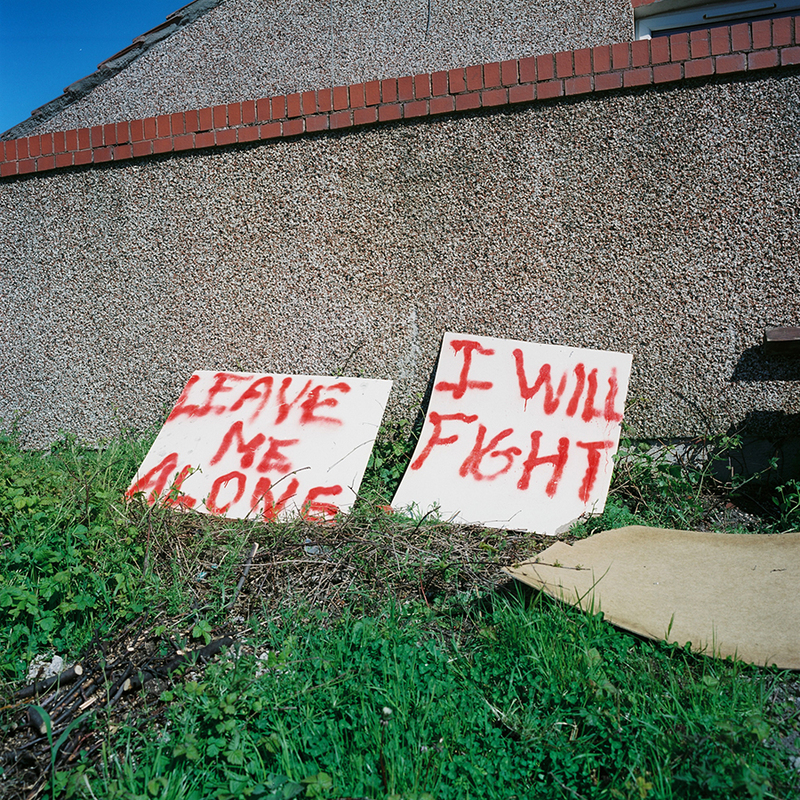 A selection of working images from House in the Sun recently previewed at Aberystwyth’s THE EYE international photography festival in 2016, with a larger exhibition being printed in February 2017 and shown in Oriel Colwyn. 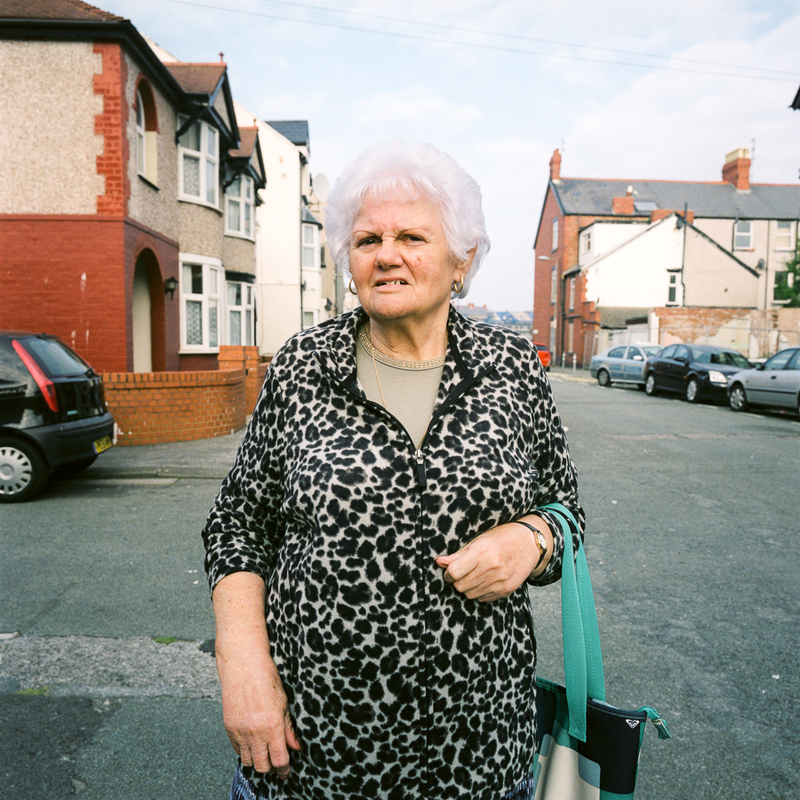 Limited edition prints were on sale here with all proceeds going to support the West Rhyl Young Peoples Project.